Don’t forget to shop for mom! 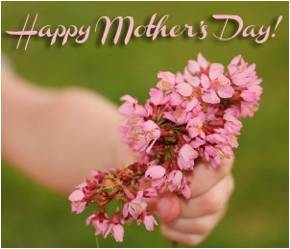 We have a great selection of flowers and plants in our garden center that your mother can enjoy far beyond Mother’s Day. But don’t be one of those last minute shoppers. We’ll be closed on Mother’s Day, so stop in early. This entry was posted on Thursday, May 1st, 2014 at 9:16 am	and is filed under News & Updates. You can follow any responses to this entry through the RSS 2.0 feed. Both comments and pings are currently closed.